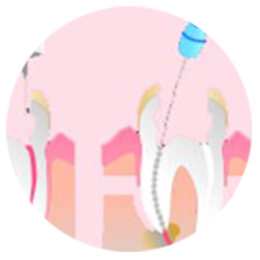 Perfect Smile Dental Clinic was designed with the most demanding group of patients in mind. 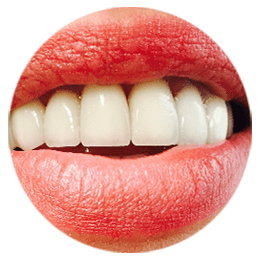 Precisely, in order to meet your expectations about the effects of dental treatment, our main aim is to care for the health of your teeth and the creation of perfect smiles. We have an experienced team of dentists that are able to conduct the most complex dental treatment. Not all treatment techniques are spectacular, but all the effects of dental treatment deserve publication. Change your smile, change your life. 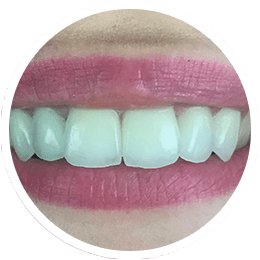 Design your new smile at Perfect Smile Dental Clinic. 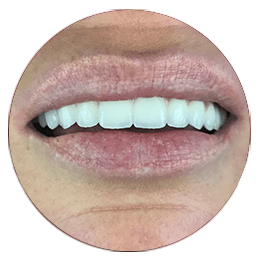 Thanks to possibilities which gives digital smile design our doctors are able to design for you smile integrated features and facial expressions. 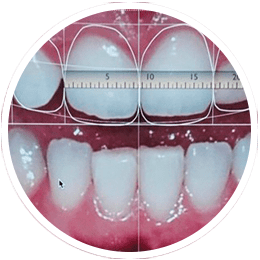 The digital treatment protocol is in aesthetic dentistry on the latest achievement in the 21st century. 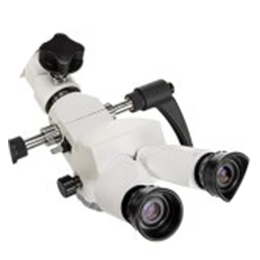 Digital crowns are created by digital shipment and data processing. 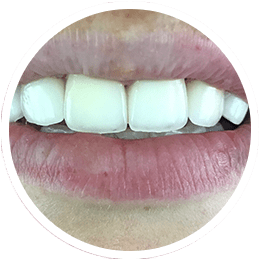 The pictures below show one of the most modern method to improve the shape and color of your teeth. Attached metamorphosis shows several stages of treatment. The first picture showing why exactly patient ask our clinic for help. The main objectiv was to the appearance of the front teeth in the upper arch. The patient came to our clinic to improve the quality of his life. Loss of teeth can be a serious problem. The patient came to smile Perfect Smile Clinic with total edentulous. 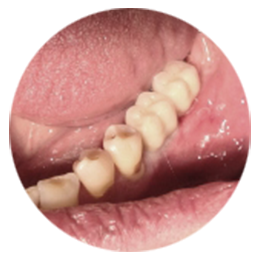 The patient came to our dental clinic in Gdansk with many cavities in the dentition. 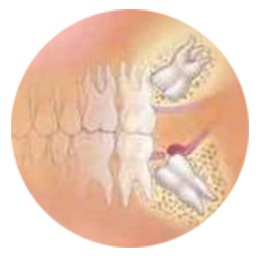 The patient came to our clinic with an excruciating pain. The patient came to our clinic with the throbbing pain and with the asymmetry and swelling on the face. The patient came to our clinic with symptoms of general and local inflammation. 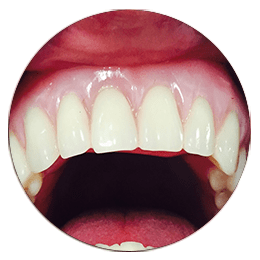 In the case where we are dealing with a dental phobia, panic or fear connected with dental procedures, we often look for an alternative and additional forms of anesthesia, instead of using a direct dental treatment under anesthesia (general anesthesia). All effects of dental treatment presented above are the proof that anyone can have a beautiful smile. 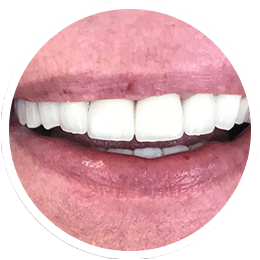 These are just a few examples of our dental work that show how our dentists: Tomasz Zarański, Marek Markiewicz, Adam Jaworski and Karolina Maszk deal with very difficult cases. 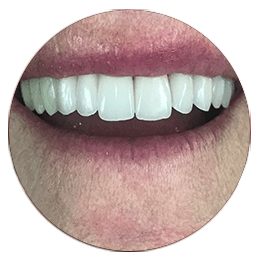 Patients who have decided to reconstruct or remodel their dentition already know, that this is the best way to regain a youthful appearance or to feel a radical improvement of their well-being and quality of life. 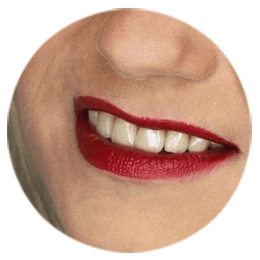 Dental Treatment | Dentist Gdansk | Implantology Gdansk | Professional Dental Clinic: Dental Implants | Prosthetic | Endodontics | Prosthodontics | Dental Sugery.